A new plant for producing aerogels – highly porous nanoparticles – has been built in the technology centre at Hamburg University of Technology (TUHH). The plant, jointly financed by the EU research project “NanoHybrids” and by industry, enables prototype aerogels to be produced for direct industrial tests for the first time.The skill and experience of TUHH’s technical staff made it possible to build the plant on site. 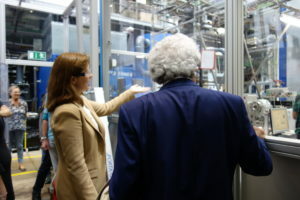 Today TUHH’s Acting President, Professor Garabed Antranikian, visited the centre to learn about the plant. A new plant for producing highly porous nanomaterials – aerogels – has been built in the Institute of Thermal Separation Processes laboratories at Hamburg University of Technology (TUHH). This enables TUHH to dry aerogels under increased pressure on a scale of up to 50 litres. 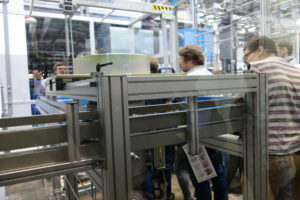 The plant was financed partly by the EU research project “NanoHybrids” and partly by industry. The plant makes it possible for prototype aerogels to be produced for direct industrial tests for the first time. One special feature is that the aerogels produced are based on natural polymers, making them suitable for use in the life sciences field. In the long term it will be possible to use the plant for investigating scaling up the production of organic aerogels and making recommendations for future industrial processes. The plant’s design, power supply and ventilation and control systems were developed in close cooperation between the scientific and technical staff of the Institute of Thermal Separation Processes, TUHH’s mechanical and electrical engineering research workshops, the university’s technical and operational services and the company Eurotechnica. It is particularly satisfying that such a complex research plant could be built on site thanks to the skill and experience of TUHH’s technical staff. 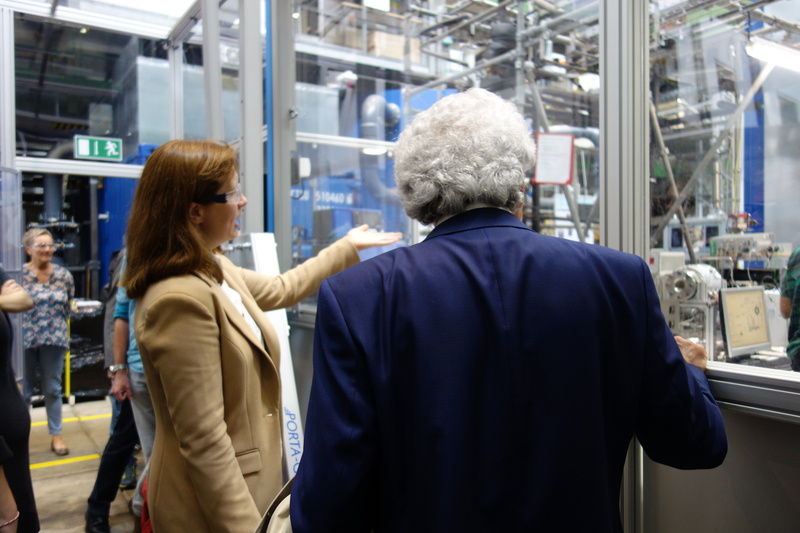 Today the TUHH’s Acting President, Professor Garabed Antranikian, visited the institute to learn about the plant and its future research role. He was joined by further members of the presidium as well as scientists and technicians from other parts of the university. 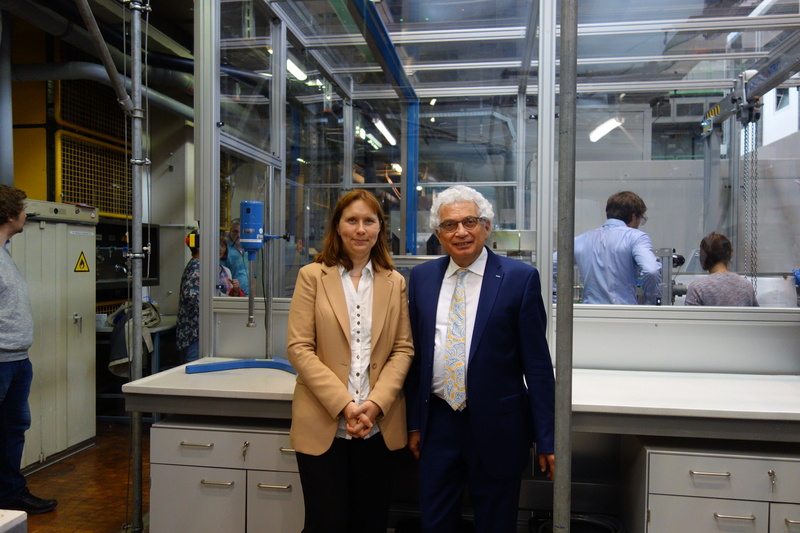 “We are looking forward to the many results from basic and industry-related research that we can expect in future now that we have the plant,” adds Professor Smirnova. 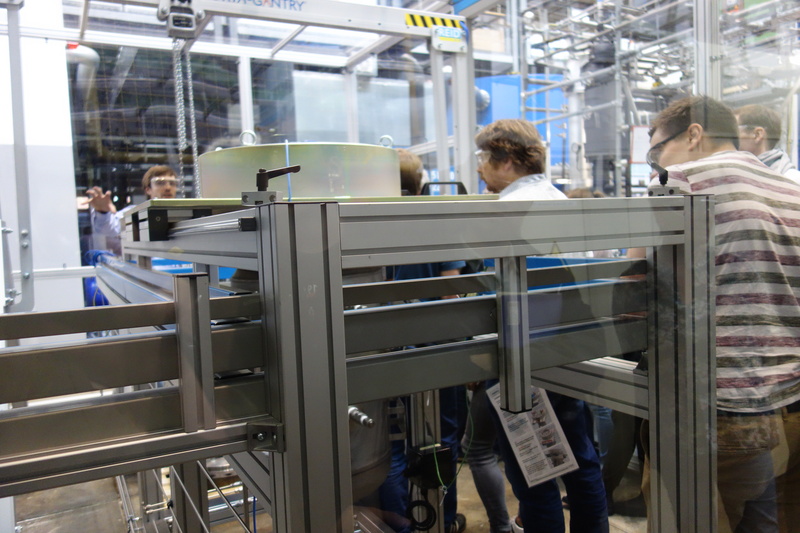 In addition to TUHH (Institute of Thermal Separation Processes), the project involves well-known industry partners and research institutes, in particular BASF Polyurethanes GmbH, Dräger Safety AG & Co. KGaA, Nestlé and the German Aerospace Center (DLR Cologne). The project brings together a total of 12 international partners.